The USS Oklahoma City was the twentieth of twenty seven Cleveland class light cruisers built during World War II. Finished late in the war the ship participated in the final actions against Japan. The Okie Boat was one of six light cruisers selected for conversion to guided missile cruisers in the 1950s. These first generation missile ships provided long range anti-aircraft defense for the fleet. The OK City served as a Flagship until decommissioning in 1979. She was Seventh Fleet Flagship throughout most of the war in Vietnam and was highly decorated for her service. The USS Oklahoma City had the longest and most distinguished career of all the Cleveland class ships. A description of how the ship was controlled. A description of the ship's gun battery. 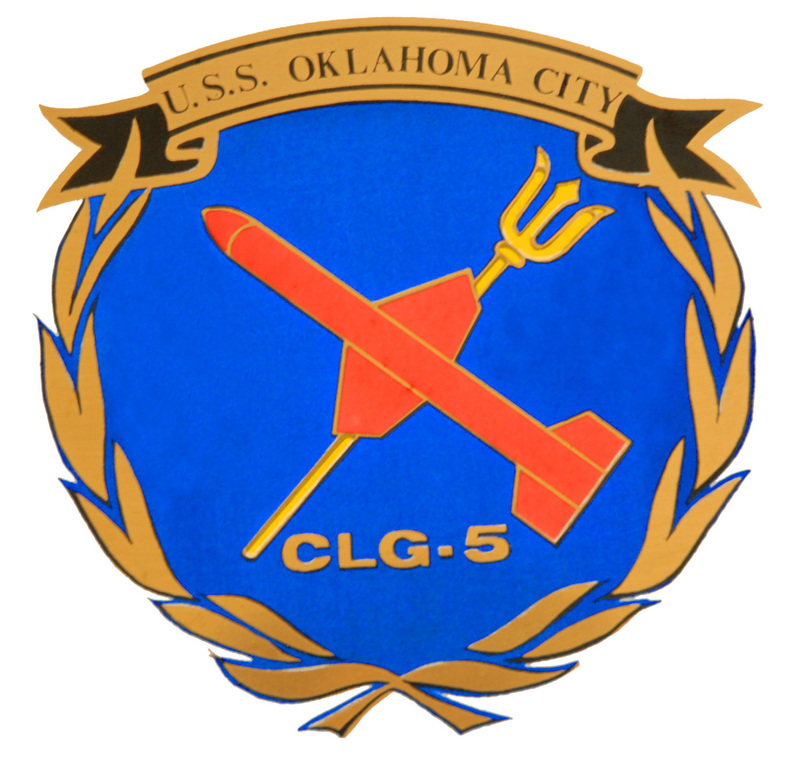 The USS Little Rock CG-4 needs your help! The Buffalo and Erie County Naval and Military Park needs your help to keep the last Cleveland class cruiser open for the public. Please make a contribution to the park to help preserve this unique piece of American history!